The #1 Tree Service in Calvert County. We offer free quotes and guarantee 100% Customer Satisfaction or you don’t pay. 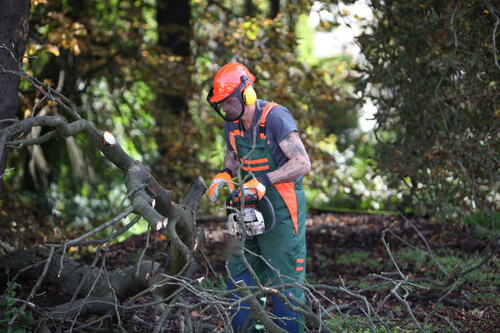 With our comprehensive tree removal service, we can guarantee that we’ll treat your yard like it’s our own. This is not a do it yourself project! Pruning yourself can easily lead a the trees death years from now. Most trees in could use a good professional tree trimming. We can get your trees trimmed up and looking good in no time. 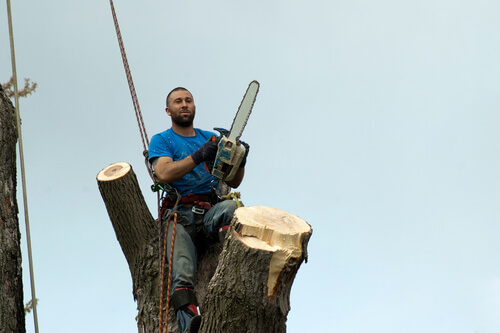 Why Hire a Professional Tree Service Company? It’s easy to cut off a tree limb with a chainsaw. But it takes a professional tree man with years of experience to know what that’s going to do to the health of the tree and how to oil and wrap the wound of the tree when it’s done – just like a person gets first aid after a scratch. It also takes a professional to know how to make the best decisions with the homeowner for the health of their tree, their yard, and ultimately their home. Who wants to spend their weekends trimming trees? Your free time is precious and hard to come by. Project’s around the house are rarely a quick thing. By the time you pull out all the equipment, figure out what you want to do, and give yourself time to remember how to use your equipment, hours may have passed. 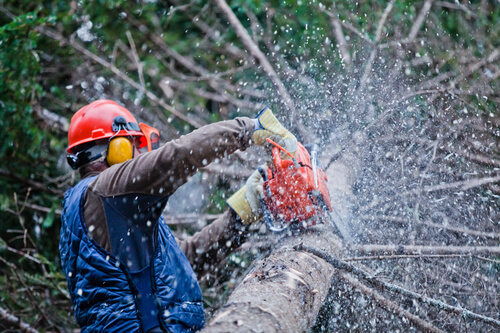 Calvert County Tree Service can get the job done quickly and efficiently and during the week so you can enjoy the weekend like you deserve too. With one less thing to do. Not sure if that tree that’s just sort of leaning is going to come down on your car or roof during the next storm? Having a professional arborist take a look at your trees can potentially save you from down trees in the future. No one wants to deal with a tree limb on top of their car, so call us first. These days, everyone’s to-do list is insanely long. If you own property of any kind, that list is significantly longer. 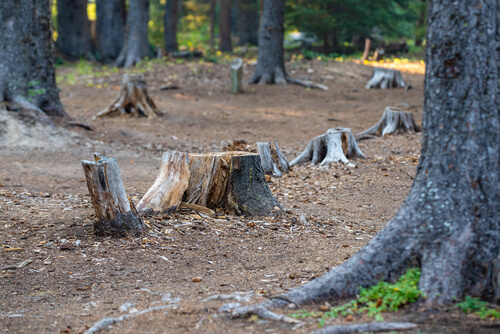 If you’ve got a stump in the middle of your yard you need gone, call us. If you’ve got a tree that’s right in the middle of your otherwise perfect view and you want it gone, call us. Get your yard back. Get your view back. Call us and we’ll happily help you cross it off your to-do list at an affordable price. We are a locally owned and operated company in Calvert county. Our passion is to make our community as beautiful as we can one tree and yard at a time. Our full service tree service company is happy to serve all of Southern Maryland. We take pride in calling this place home and we love making it look good. As your fellow neighbors in Southern Maryland, we want to make sure that our clients continue to be satisfied with the work we do. We take great pride in having repeat customers and that only happens with exceptional service. If you are not happy with the work we do, we want you to tell us so we can make it right. The way you want it. If there is ever something that we just cannot do due to safety reasons, we will explain this to you so you’re not left scratching your head wondering why. 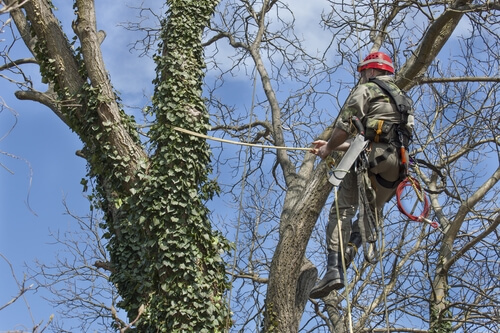 Any tree service company can come out and start hacking away at your trees, but if they’re not properly trained and insured, a nightmare could ensue if something goes wrong. Which is not that unheard of when you’re main tool is a chainsaw. We are insured and take extra measures and precautions to ensure that all of our workers are trained in the safest methods for their work.